Get published with Lake Erie Ink this summer! Youth in grades 6-12 will work side-by-side with Lake Erie Ink staff and guest artists to see their stories and drawings come alive on the pages of their very own comics and ‘zines. In this interactive summer camp, young writers will learn techniques for writing and illustrating comics and graphic novels. 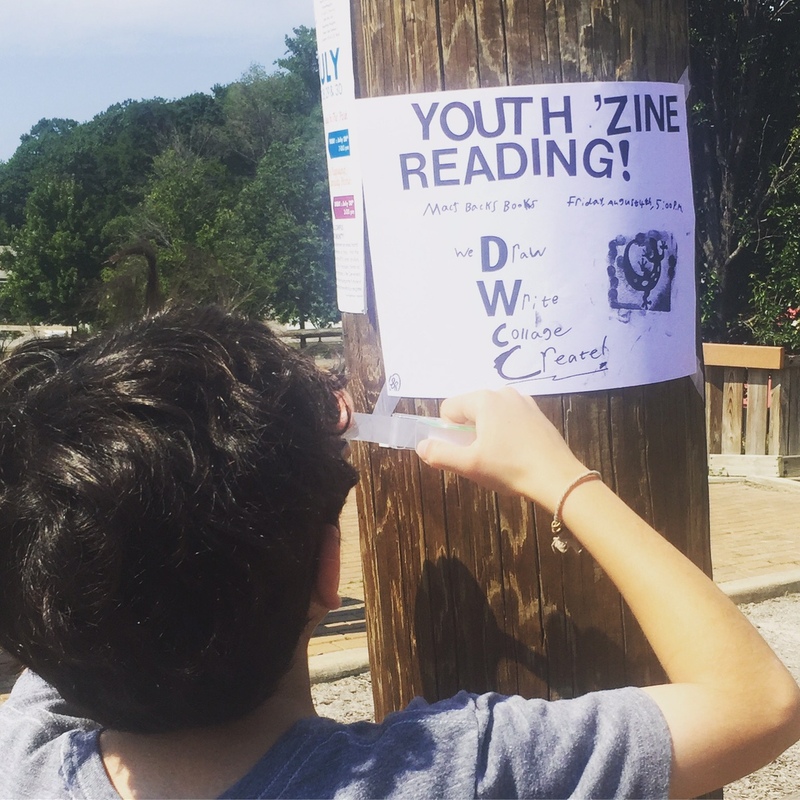 They will also learn the cultural and political history of ‘zines and ‘zine writing, and they will produce an eight-page ‘zine from a single piece of 11×17 paper. Lake Erie Ink summer camps meet at LEI’s creative writing space at 2843 Washington Boulevard in Cleveland Heights and take place from 1-5pm. Pre-register at lakeerieink.org/register.